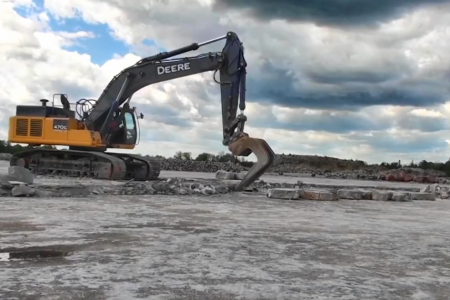 At Cut Above, our extraction methods have been tried and tested for almost thirty years. We take great care to work as much as possible in “Blast Free” environments. 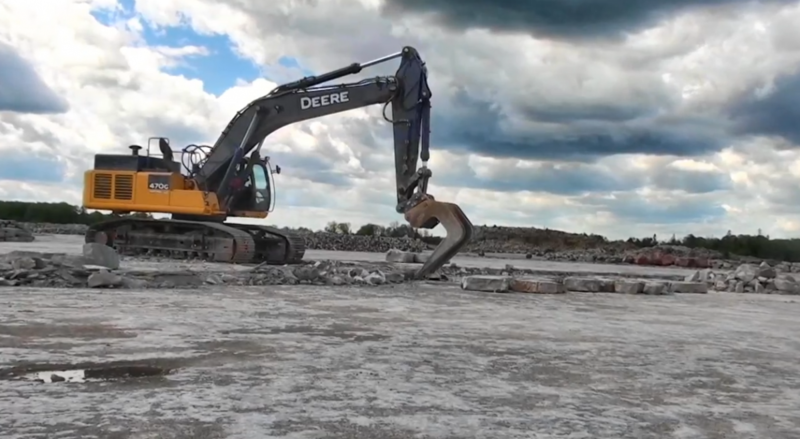 Using specially designed equipment and attachments allows our fleet of heavy equipment to extract, size and sort limestone efficiently and responsibly.